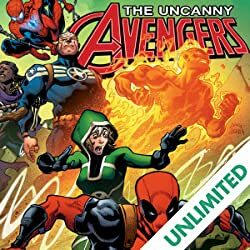 The Avengers are dead- long live the Avengers! 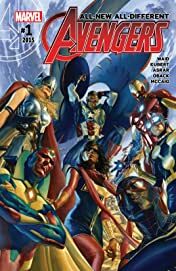 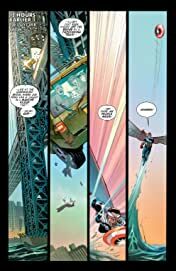 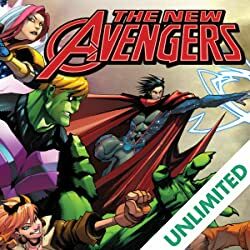 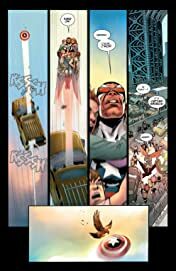 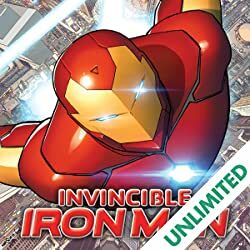 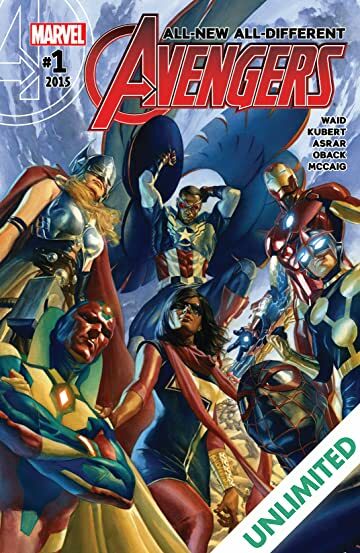 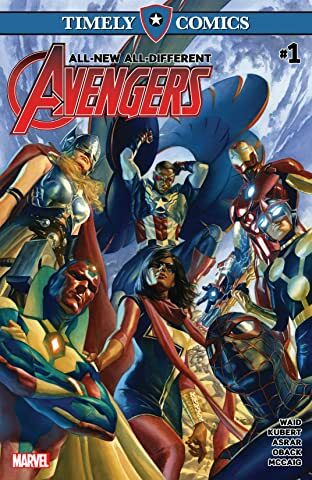 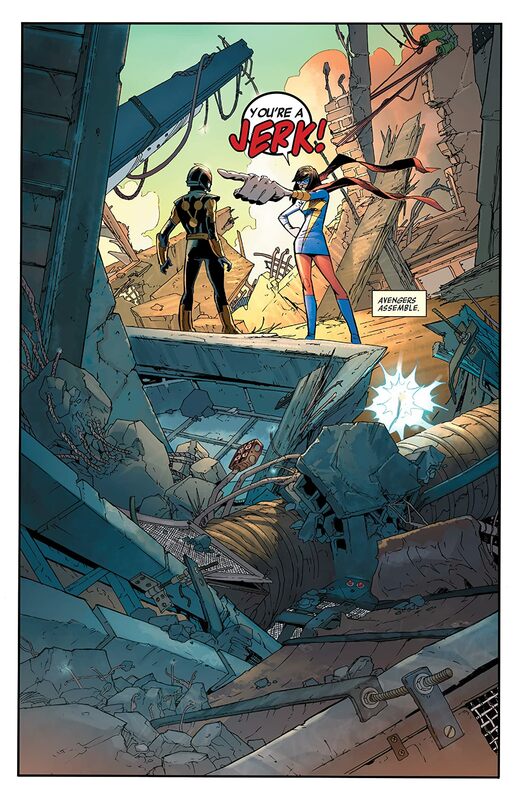 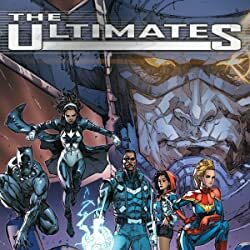 Earth's Mightiest Heroes- Captain America, Thor, Vision, and Iron Man- are living separate lives, not tied to any team, but when a threat from beyond the stars targets our world, fate draws them together once more, alongside Nova, Ms. Marvel, and Miles Morales a.k.a. Spider-Man!